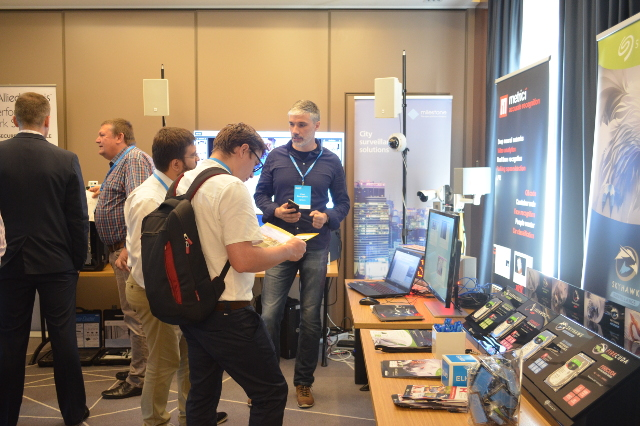 Metrici began its trip around Romania in biggest cities on a roadshow next to its distributors from Elko and other partners to present the best IT, hardware and software solutions on the market. The events are part of Elko initiative for a Safe City, and are dedicated as the name suggests to security solutions for safer cities. Studies show that by 2050, 80% of world population will live in cities. 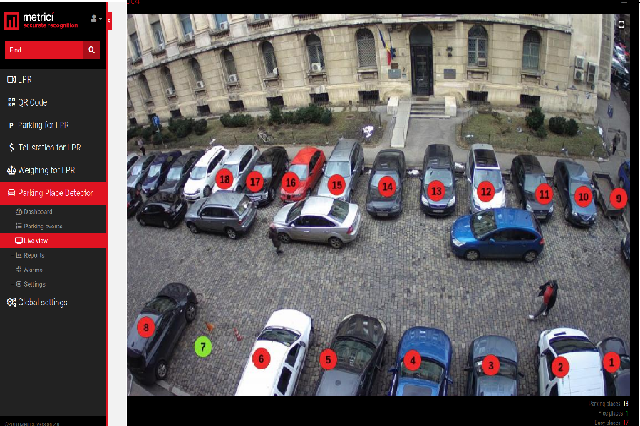 In Romania also, public authorities began to actively search innovative solutions for development and next generation technologies to improve traffic, to stop crimes, for city lightning and improve air and life quality and to reduce noise. All these opportunities are the subject of presentations on these roadshows which are focused on delivering products and viable solutions and not just words. Metrici, Elko and its partners are presenting solutions for City surveillance, Smart Search, Public addressing, Digital signage, Perimetral security, Access Control, Critical infrastructure security, Intelligent lighting & EV Chargers or Environment monitoring. 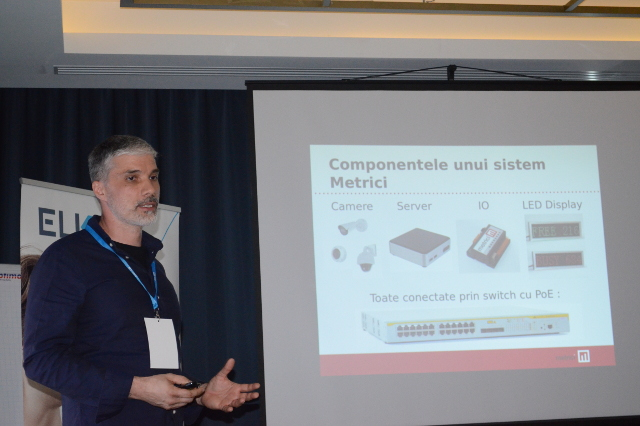 Metrici CEO, Vlad Georgescu, presented the integrators from Cluj Napoca some of the features of Metrici software, company's history, and introduced them the new releases as well as the plans for the future. Among other, the participants can see the technologies from Axis Communications, Allied Telesis, Milestone, Eaton, 2N, ATEN, Vestel, QNAP, Seagate, Western Digital, Sieza, Optex, CommScope, Kingston, as well as Metrici. Metrici has a stand of its own where it presents the Metrici engines: LPR, QR Code Detection, Ship container code reader, Parking Space detector, as well as the Observer Radar and LED Display. 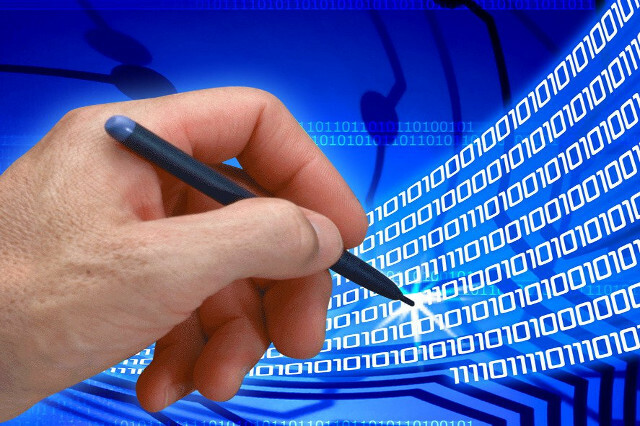 So if you want to see Metrici solutions and those of our partners, keep in mind the data and come to meet us. You will be the first to find out some new developments and you will find out first hand what Metrici is planning to build next. Elko Romania is involved in distributing and promoting a large palette of solutions and security equipments, which are usually used in components and solutions for security integrations. 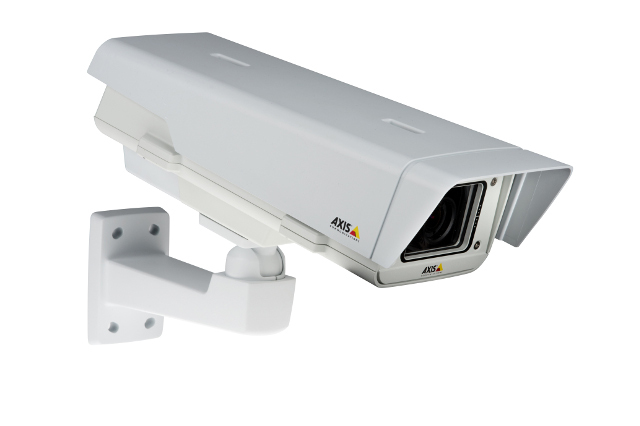 Axis surveillance cameras are known for their quality and performance, Allied Telesis presents Envigilant – a platform to take advantages of all the data, Eaton is focused on electrical systems. Seagate proposes security solutions for the product life cycle, while OPTEX is presenting solutions for sensitive detection and reducing the number of alarms. Vestel brings audio-video solutions for operational centers.